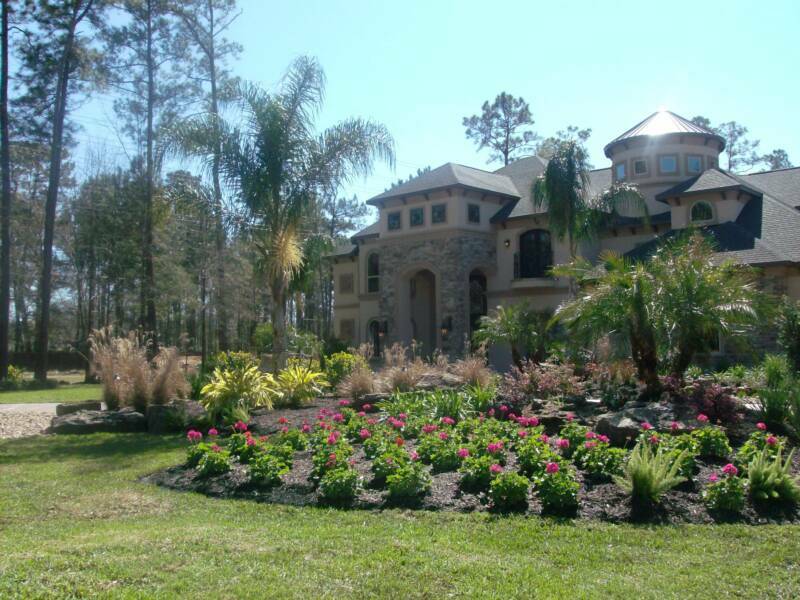 We offer a wide variety of services for your home or business- from customized landscape design to professional installation- we can do it all! Albert and Mazzie Salazar have been in the Horticulture Design field for over 20 years . "Our company is 14 years young and still having Fun making things Beautiful !" Flagstone / Natural stone patios.